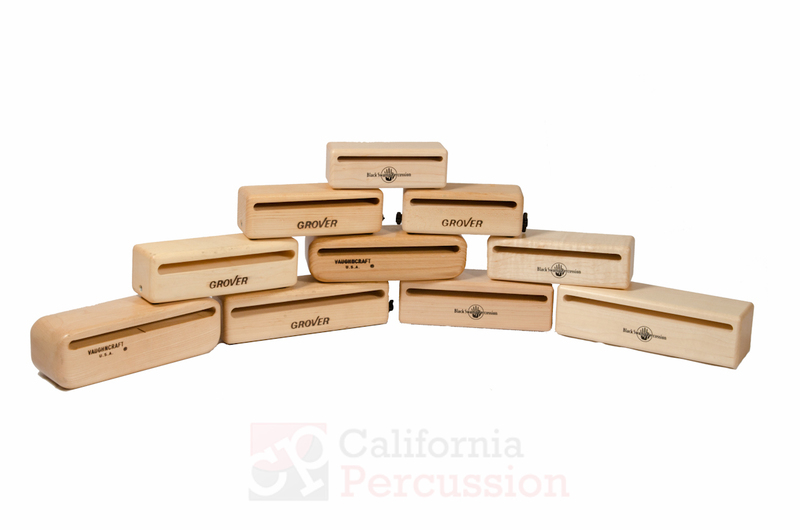 Accessory Percussion rental inventory includes Bell Trees, Castanets, Claves, Cowbells, Log Drums, Rainsticks, Sirens, Tambourines, Temple Blocks, Triangles, Vibraslaps, Waterphones, Woodblocks, and many more. Drum Set Rental inventory includes Drum Workshop DW Collectors, Gretsch New Classic, Mapex, Pearl MCX Masters, Yamaha Absolute Maple, Yamaha Absolute Birch, Yamaha Hybrid Maple, Yamaha Nouveau Maple, Tama drum sets as well as a vintage 1960s Ludwig Classic Gold Sparkle drum set. 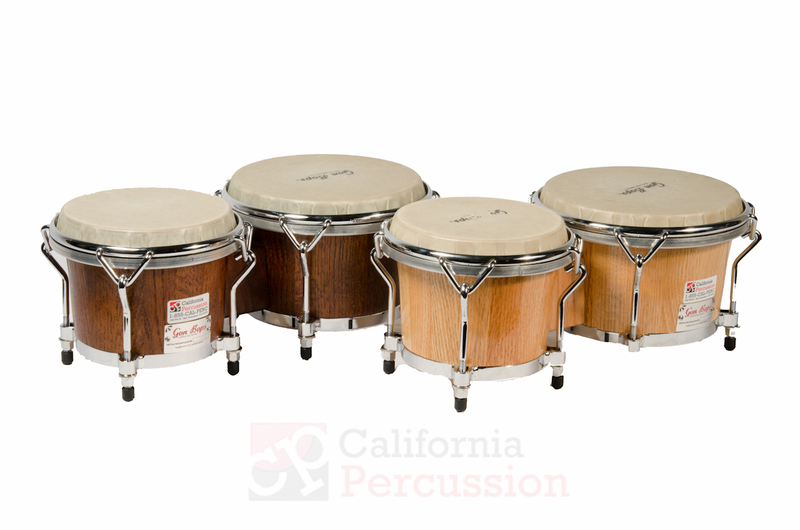 Asian Percussion rental inventory includes a variety of Chinese and Japanese instruments such as Chinese Paigu/Tom Toms, Chinese Drums, Japanese Taiko Drums, and various handheld instruments. Concert Drum rental inventory includes Pearl Philharmonic Bass Drums, Concert Toms, Field Drums, and Snare Drums and many more Concert Drums by Black Swamp Percussion, Clevelander, Hinger, Ludwig, and Yamaha. Ethnic Percussion rental inventory includes Bongos from LP and Gon Bops, Congas from LP and Gon Bops, Timbales from LP, and Brazilian instruments from LP and Meinl. 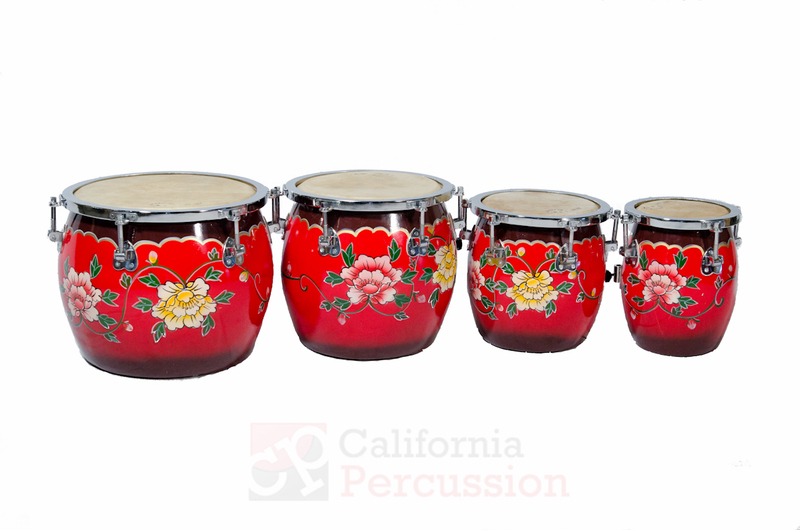 We also carry a large inventory of traditional Chinese Drums and Tom Toms. 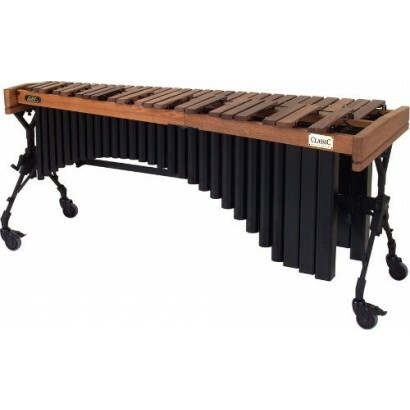 Our mallet instrument rental inventory includes 4.0, 4.3, and 5.0 octave Marimbas; 3.5 and 4.0 octave Xylophones; 3.0 and 4.0 octave Vibraphones; 4.5 octaves Xylorimbas; 2.5 and 3.0 octave Song Bells; 1.5 octave Tubular Bells, Bass Chimes, and Soprano Chimes by Adams, Century Mallet, Deagan, Leedy, Marimba One, Musser, Van der Plas, and Yamaha. 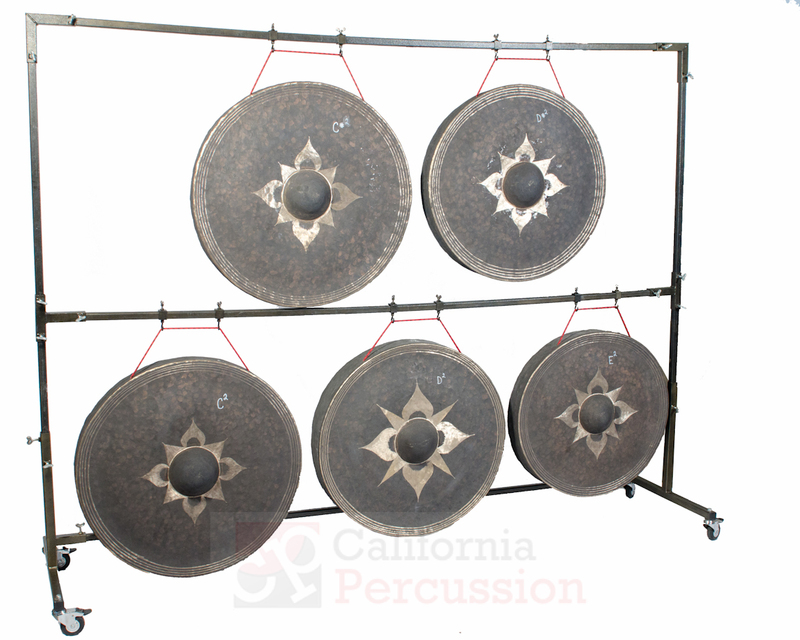 Gong rental inventory includes Wuhan-style Chau Gongs in 10 sizes up to 47″, Paiste Symphonic Gongs, Opera Gongs, Wind Gongs, and many more. 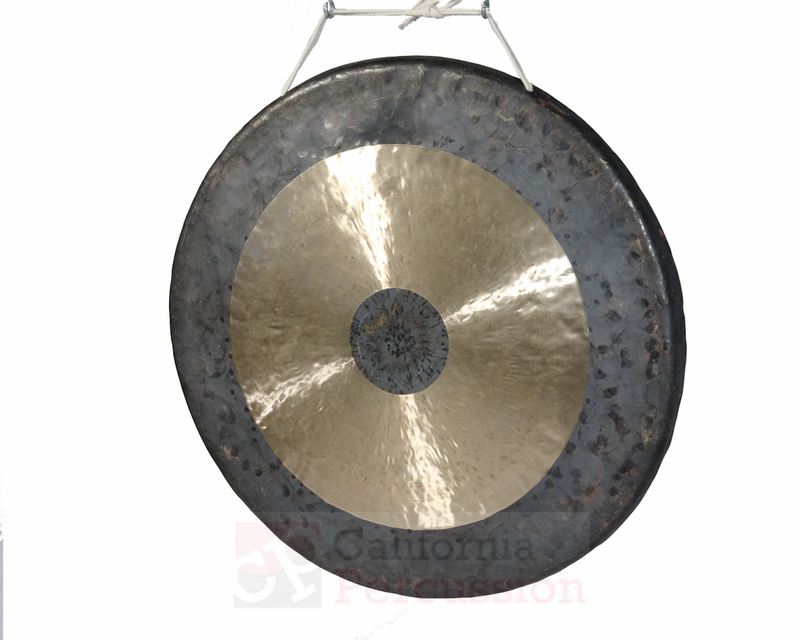 Tuned Gong Rental inventory is parallel to none and includes multiple sets of 4 octaves of Tuned Thai Gongs as well as Balinese, Javanese, and Chinese tuned gongs in various octave ranges. 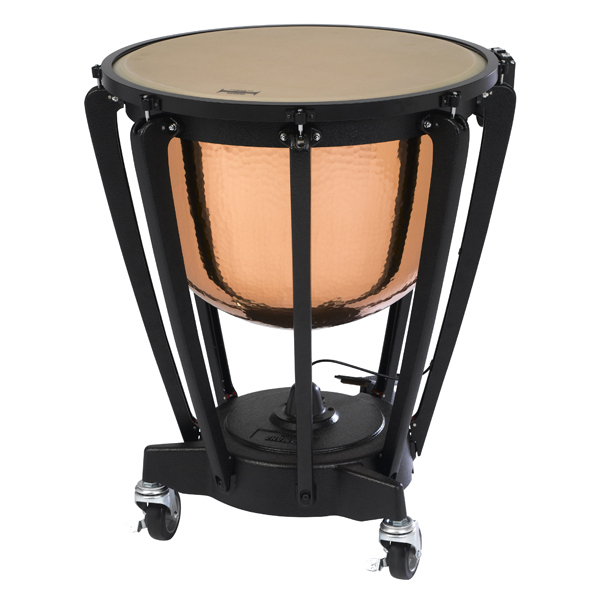 Timpani rental inventory includes Adams Philharmonic Light, Yamaha 6200, 7200, and 7300 series, and Walter Light Mark XIV timpani. 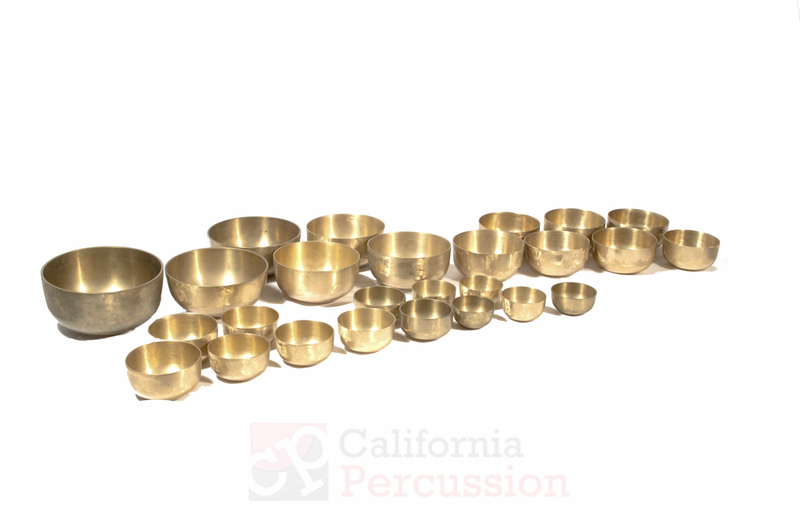 Tuned Percussion rental inventory includes Tuned Almglocken/Cowbells, Tuned Bell Plates, Tuned Claves (Reich), Tuned Gongs, Tuned Sleigh Bells, Tuned Taxi Horns, and Tuned Temple Bowls covering all your hard to find instrument needs. 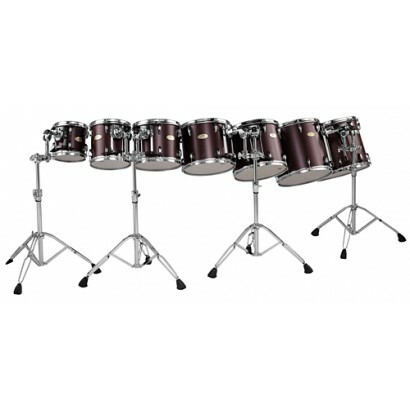 We carry a complete inventory of hardware and stands from Drum Workshop, Gibraltar, LP, Pearl, and Yamaha including bata stands, cymbal stands, snare drum stands, trap table stands, and more. 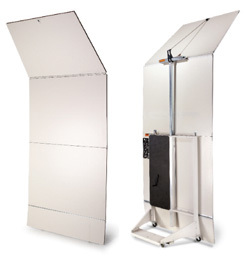 Manhasset music stands and conductor stands available as well as Wenger Acoustical Sounds Shells, the perfect acoustical enhancer to any chamber music setting. 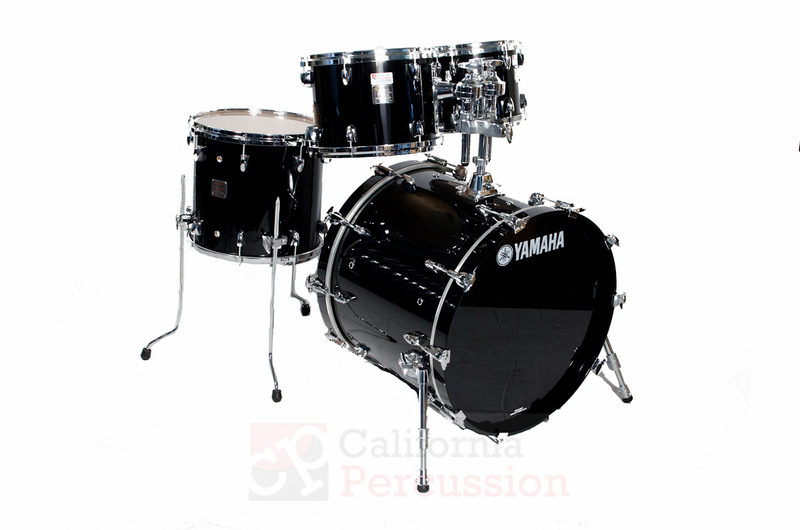 We also carry plexiglass drum shields and custom wooden sound baffles.